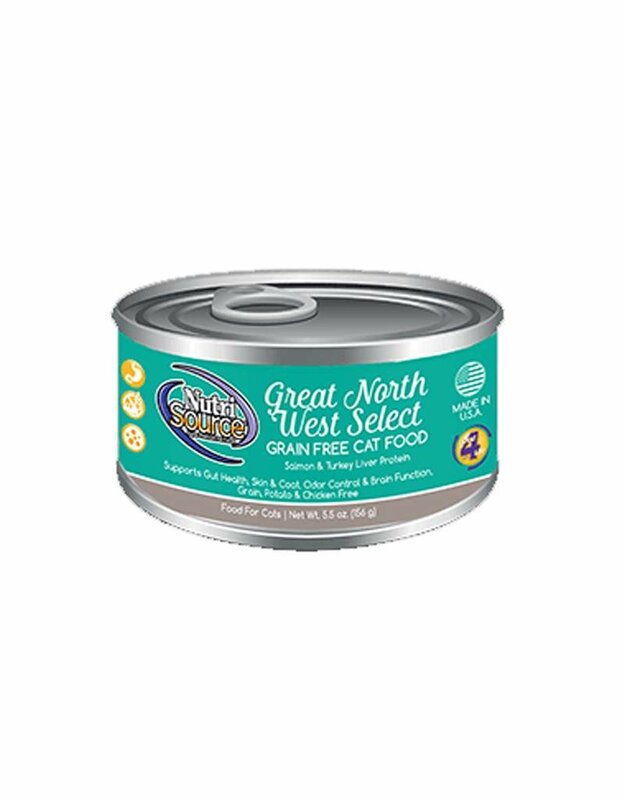 NutriSource® Cat Great North West formula delivers super premium nutrition in a holistically formulated, easy-to-digest pate canned food. We combine fresh caught Salmon and pasture raised turkey liver with carefully selected holistic ingredients. We also utilize our Alltech, Good 4 Life supplements by adding highly digestible minerals & potent pre-biotics to promote balanced growth and unparalleled immunity and health for your special friend Health of your best friend is our #1 priority and our unmatched use of Good 4 life supplements guarantees bioavailability -you won't have any runny stool issues and a healthier immune system, we guarantee it. From our family to yours - Health starts here! 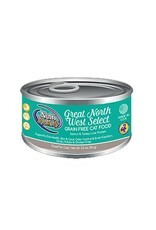 - family owned means we can make decisions based on what's best for your family pets.